The first thing you notice about Tanzanite is the color: Deep, vivid blue, with a purplish tinge that dances about the stone as it moves in the light. 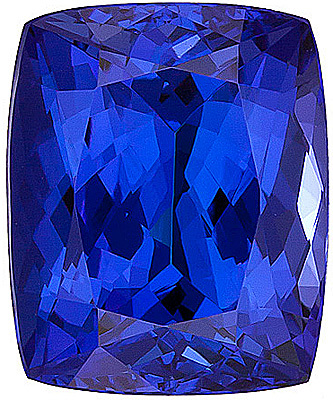 With its dazzling intensity and complex play of color, Tanzanite boasts a uniquely sensuous appeal. Massai belief holds that the color blue is sacred and spiritual and according to folklore, only women blessed with new life have the honor of wearing the revered blue gemstone. Since the discovery of Tanzanite, Massai men began giving this gem to their wives when a new baby was born, as doing so bestows health and well-being upon the child, ensuring a prosperous life. 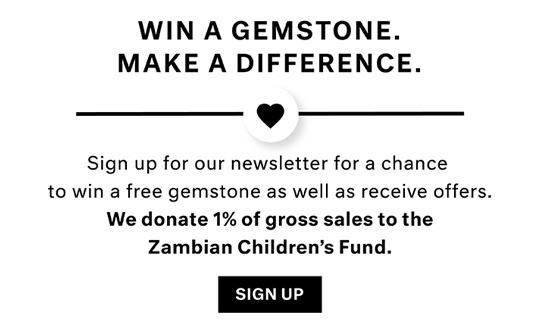 This tradition makes Tanzanite a true birth gemstone, a gift given to a mother to celebrate new life, irrespective of the month a child is born. The Sagittarius zodiac sign symbolizes the quest for knowledge and people born under Sagittarius are usually travelers, philosophers and eager to learn. 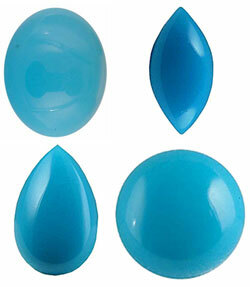 The zodiac birthstone for the inquisitive and brilliant Sagittarius is the Topaz. Topaz is a very holy gemstone, known to soothe, heal and energize the wearer. For the Sagittarius, displaying their Topaz birthstone will enable them to become more self-aware and will promote truth and forgiveness. Topaz gemstones can be found in virtually ever color so be sure to check out the Topaz jewelry and loose Topaz gems for sale at AfricaGems.